#EdShift did a first-rate job capturing the 10 big lessons from TEACHAPALOOZA V.
“Grades aren’t important.” Well, they are and they aren’t. The always-interesting discussion of how to grade in project classes came up during a presentation by USC’s inspirational force-of-nature, Robert Hernandez. 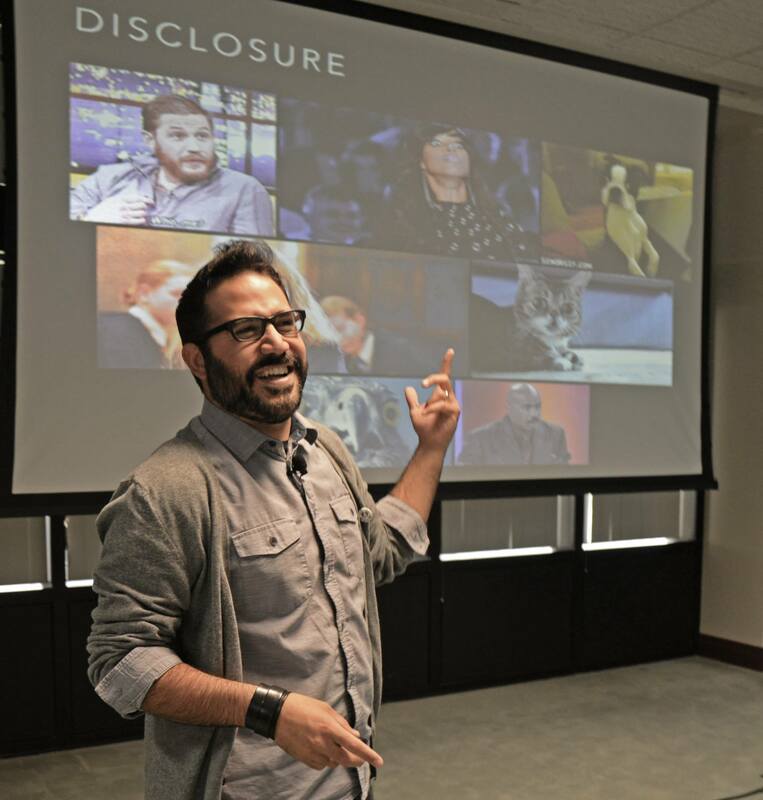 Hernandez teaches advanced multimedia reporting, and he gave four innovation suggestions for the classroom, including teaching the “unknown” – diving into a class topic without knowing necessarily the direction the class is going to take. It was during that discussion that he spoke of working on one class project, where students bought into the idea that “grades don’t matter,” and instead were focused on producing solid journalism.